California: the land of sunshine, beaches, beautiful people, and even more beautiful scenery. 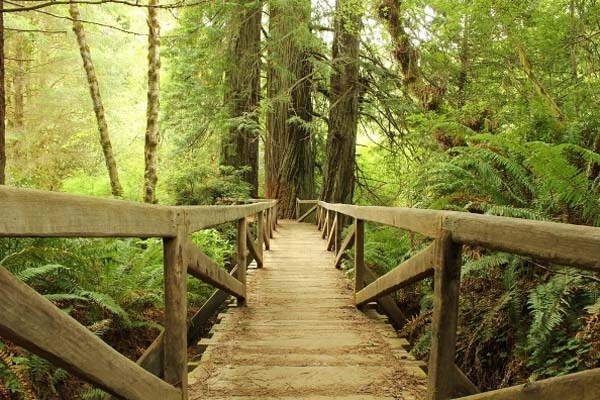 With landscapes ranging from the stark deserts of Southern California to the towering redwoods up north, there’s no end to the picturesque spots where you can roll out your yoga mat and really connect with your surroundings. 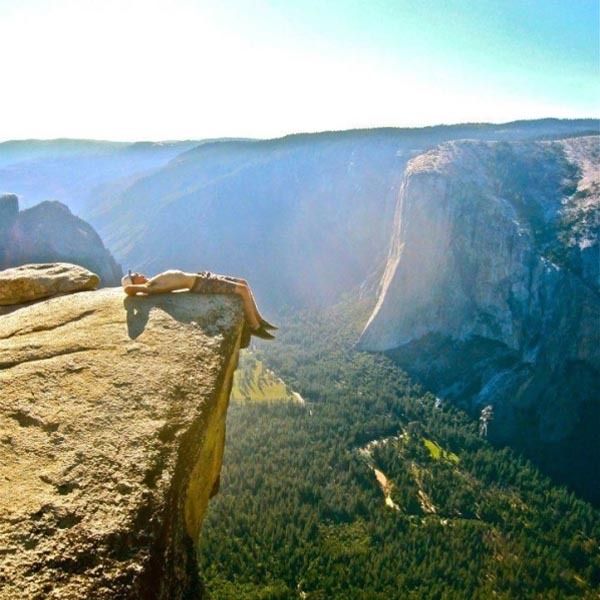 These 10 gorgeous spots to practice yoga will have you California dreaming in no time. But fair warning: these pictures may cause extreme wanderlust that can only be cured with a road trip through California! Just think of the #yogaselfie opportunities you’ll get here! 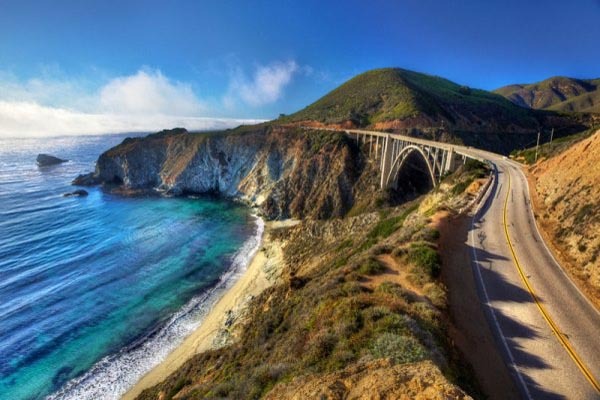 Just pull off at any of Highway 1’s scenic outlooks of Big Sur Coast for the perfect yoga pit stop. Keep an eye out for the adorable otters that live in the waters below! Nature’s version of hot yoga. 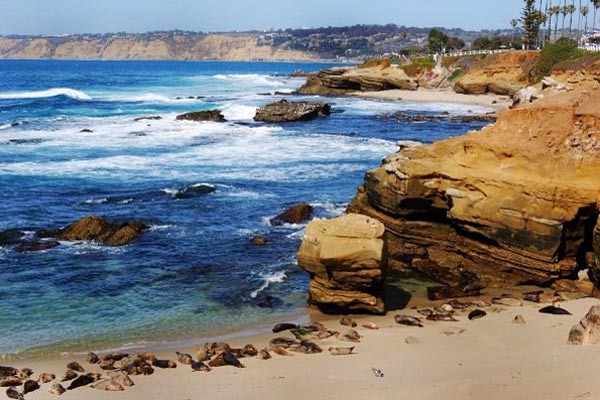 Sweeping ocean views and breathtaking sandstone cliffs that make the perfect yoga platform—what more could you ask for? Even looking at this photo makes me feel peaceful. Falling into the cool California waters when a pose goes wrong is half the fun! 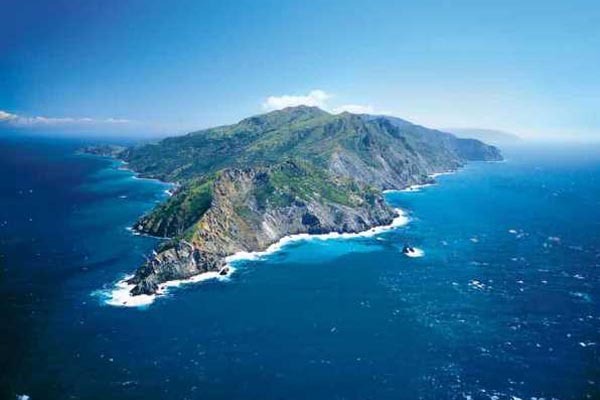 This quiet island is just a short (though bumpy) boat ride from L.A. 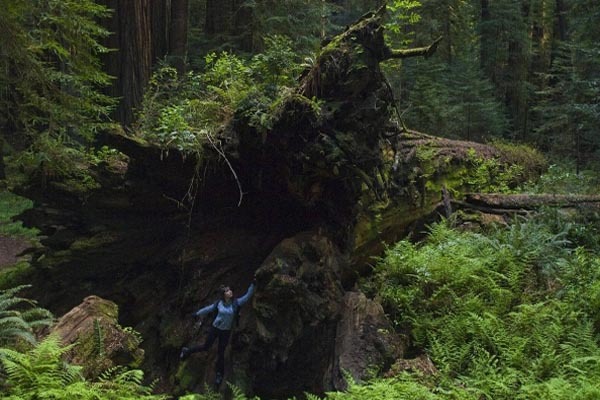 Prepare to feel tiny among the tallest trees in the nation. Does it get any more California than that? No. No it does not. 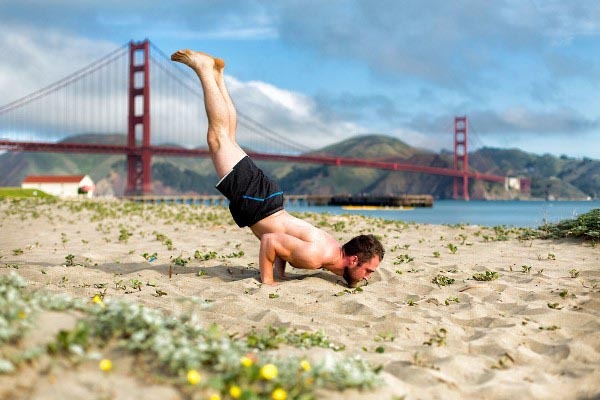 What are your favorite spots do yoga in California? Share them with the DOYOUYOGA community!